A delicious, moist and fluffy vanilla cake which takes 1 minute to whip up in the microwave! It’s low calorie, gluten free and comes with a trialled and tested vegan, high protein and paleo version- For those without a microwave, there’s an oven version too! It’s my (blog) birthday, I’ll use sprinkles if I want to. So I’m a cliche. 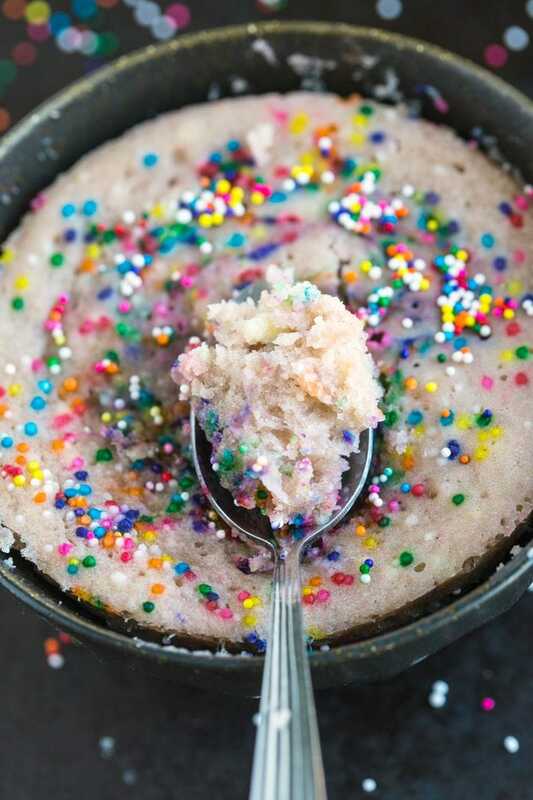 I find with fellow bloggers, when its their own birthday or their blogs birthday, they usually add sprinkles to whatever recipe they are sharing/intending to post that day. Looks like I’m being a sheep again. So much has changed since I first started The Big Man’s World back in July using the Blogger platform. The blog then moved to WordPress hosted (after 2 days of hell, confusion and wanting to throw my macbook at Niki) before being transferred to WordPress self hosted (after 2 days of hell, confusion and wanting to throw my macbook at Niki….again). What started out as a hobby involving random ranting, recipe sharing and full day of eats has developed and transformed into something so much more. If you’d asked me in 2013 what my thoughts were on blogging, I’d have said- It’s a hobby…and I love it. If you’d asked me in 2014 what my thoughts were on blogging, I’d have said- It’s a hobby…and I love it. Now if you ask me? It’s no longer just a hobby…and I love it. One of the most common questions I’ve been asked recently has been ‘what do you think it takes to achieve success when it comes to blogging’ and my answer has alway been the same since day dot. What I define ‘success’ will be different to another blogger. To them, success might be hitting a million page views a month. To others, it might be making over $10,000 a month in income. To some, it might be receiving 4 comments for each of their posts. For me personally, I think success can incorporate a multitude of avenues but to achieve success comes down to one thing (in my point of view)– Being genuine and sticking true to your values. Granted, my content has changed over the last two years. You see more recipes on here and less random posts. You see posting less consistent that it was two years ago. However, my voice has remained constant and I endeavour to be genuine and honest with every post- Even if I know it may potentially ruffle some feathers. In honour of my blog’s 2 year birthday, I was intending to host a giveaway but I’ll do that next week because I’ve been lazy and wanting to make it a decent one so stay tuned. In the meantime, I’ll be sharing one of my favourite snacks I used to make weekly in Australia- Back when I knew the ins and outs of my microwave wattage. Off topic but it took me a good month in America to learn how to use the oven properly, how to time food in the microwave properly and how stating my weight gain in kilos over pounds sounds more complimentary. When I first started lifting weights, one of the most common snacks I’d make were these microwave protein mug cakes which my trainer recommended. Back then, I thought they were the greatest things but after I went through that phase, I realised they were nothing more than edible hockey pocks. However, not all mug cakes or microwave cakes are created equal and over time, I played around with different flours, liquids and even add ins to create delicious variations- All healthy, all delicious and all tasting like an actual cake…not a hockey puck. 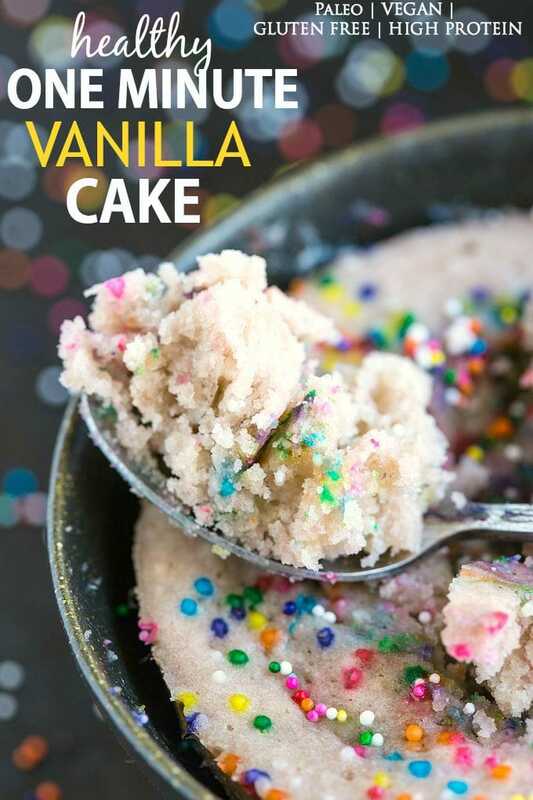 This healthy 1 minute vanilla cake is simple, delicious and healthy without sacrificing on taste. The cake is light, fluffy and filling and depending on which method you choose- Is similar to an angel food cake or a sugar cookie cake! Naturally gluten free and high in protein, I’ve also tested it to incorporate three other ways- A vegan option and a paleo option- All delicious, all fluffy, NO HOCKEY PUCKS. I know there are some of you who don’t have access to a microwave or aren’t fans of using them so I’ve also tested it in the oven….After learning my conversions! 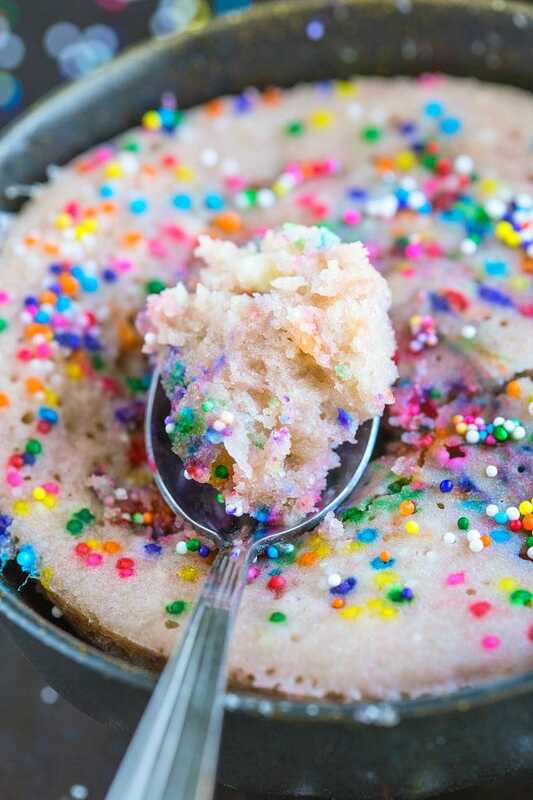 Make this delicious Healthy 1 minute Vanilla Cake and cheers to 2 years and many more to come- Sprinkles optional. A delicious, moist and fluffy vanilla cake which takes 1 minute to whip up in the microwave! It's low calorie, gluten free and comes with a trialled and tested vegan, high protein and paleo version- For those without a microwave, there's an oven version too! In a separate small bowl, combine the dairy free milk with the egg white (or flax egg) and whisk lightly. Add the mixture to the dry mixture and mix until just combined. 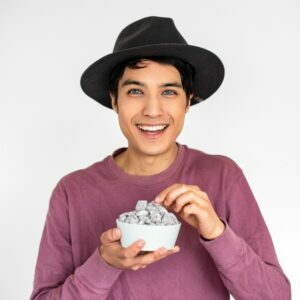 Want more quick and easy snacks? You’re covered! Bloggers/readers, what is your definition of success? Do you use your microwave often? 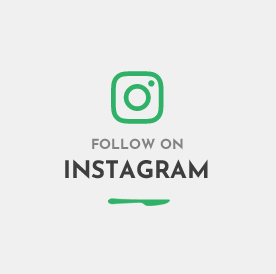 I love your version of success – mine is similar in that I want my blog to continue to grow while remaining entirely me in my own voice. Of course since I grow and life changes it won’t stay the same, but it wouldn’t feel like success if I were forcing something disingenuous. I’ve never tried a microwave cake but now is as good a time as any! Happy blogiversary to you! Such a great way to put it, Michele- You should never force something disingenuous! 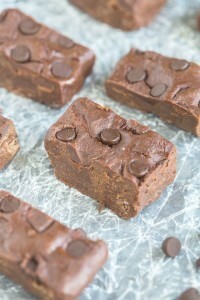 stay tuned- I have an easy paleo one to share soon! 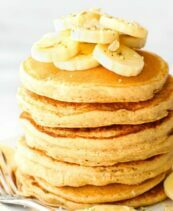 is there anyway to use heavy whipping cream instead of milk? Happy B-Day TBMW!!! I can’t believe it’s only two years! Keep ruffling some feathers and keep up the good job! I love mug cakes. The microwave is my most used kitchen utensile. When I moved to the UK I was so afraid of the gas oven that I cooked all my food in the microwave for the first few weeks! Coincidentally the question about sucess is kinda related of something I was thinking about for a few weeks now. So far I can say to me blogging success means that I personally like my content and have fun writing and reading it. One thing that hasn’t changed for me is that I still do it for myself. It’s my creative outlet. A little reminder still doesn’t hurt from time to time. Thanks muffin! Hahahaha the darn gas oven- I would have been scared of it too! Everyone’s version of success is and should be different. That’s why I wrote my “be a qualitative goal digger” post yesterday–so many people (and runners in particular) are trying to set these quantitative goals that mean nothing except a momentary tickbox next to a number that you are only going to snub later on. They base everything off of getting a number. It hurts my soul to see it! Happy blogiversary, Arman! And nice use of sprinkles, I might add. I know a certain someone who would love this recipe! Oh wait, it didn’t come from the side of a box? Nevermind then. Haha! Seriously, though, 1 minute? Now even impatient me can wait 1 minute for a cake! Hmmm…success. That’s a good question. I think success for me falls in there with (1) being happy but (2) feeling like I am a legitimate contributor to the household income. I hate to fall back on money, but I do want to feel like I am contributing, you know? But in the end, being a food blogger is pretty darn awesome. Congrats again, and enjoy the journey! Hahahaha sneaky! I love your definitions and echo them completely. Money is reality- Whether people like it or not 🙂 Hi 5! I’ve found in life that when people are following their heart and being true to themselves, they radiate this energy that makes you want to be around them. That would definitely explain how I came to follow your blog. Typically I just pin recipes and don’t follow any particular sites. Then I noticed that I was pinning a lot of things from this one blog, so I checked it out. Here’s the crazy part: not only did I find a bunch more recipes to pin, but I started reading your posts. That may sound like a simple, silly thing, but for a busy mom of two small kids, I (sadly) don’t have time to read all of the blog posts that go with the recipes I pin. Yours, however, I seem to find time to read, and I think it’s what you just said above. You’re being true to yourself and that resonates with me even through a computer screen. Plus, you’re funny and I can always use a laugh. So keep it up, you’re clearly on the right path! Sara, this comment absolutely made my day- Seriously. It means so much to have readers tell me they actually READ the posts, especially busy people like yourself. Thank you once again for your support, Sarah. It means a tonne. So glad to have known you from the start and you most definitely have stayed genuine and honest inspite of everything! Here’s to an even more succeful year, my friend! And thanks for this – I just jumped on the mug-cake bandwagon and made Amanda’s chocolate mug cake – this one’s next! Happy Blogiversary, A! Like I’ve said before, so proud of you for taking this little hobby of yours and turning it into something so much more! Happy Blogiversary!! It’s been awesome to see your place on the interwebz grow and grow, and all your recipes just keep getting more and more LEGIT! Like this cake. I mean healthy and cake and 1 MINUTE in the same sentence? NEED. Oh and pinned! Your a gem- thank YOU for everything- I mean every word. Happy Blog Birthday! I can’t believe you’ve only been blogging for 2 years! You blog has grown so much and you’ve had so much success! That cake looks awesome! Mugcakes are usually a hit or miss with me but I trust that this one will work great! I don’t have almond meal though so can I use more coconut flour? Thanks Kaila- Success doesn’t come easy and you need to work at it. Being genuine, honest and real is what is important. HAPPY BIRTHDAY YOURE SO OLD. one sprinkle per year (wouldnt that be a sad life) but actually these are the prettiest photos i have ever seen. you know my obsession with cake batter and sprinkles (for my birthday i got a tub of sprinkles, no cake) so when i saw your instagram i literally ran to the computer, tripped on the wire and spilled my water bottle all over my sweet potato pancakes.. yup. i ate them anyway. i had nearly given up on mugcakes because without eggs they were DEFINITELY hockey pucks, but i like hockey so maybe basketballs. Needless to say i’m getting back in the game, up on my horse and riding to unicorntown on one of these flying saucers! Hahahahahahaha. You are actually the best person ever. I totally do everything egg-less for you. Such a bonker. This looks great! You have this stuff down to a science by now! Anything with rainbow sprinkles has my heart! Happy blog birthday Arman! Sprinkles optional?! I think not. I’m gonna sprinkle you with so much raw cacao in less than a month it ain’t even funny. I’ll have one of these (vegan version, duh) waiting for you when you get off that haggard bus. Happy blogbirfday, love! Your the greatest. I mean, greatest in context. Don’t think your top notch. I hope so! Thank you, Ashley! Thanks so much, Cassie- That sounds great! Happy anniversary Arman, I love how your blog has grown and I just adore your personality sprinkled in each post! You have me so intrigued, I’ve had many a hockey puck mug cake, not good eats. But this looks fluffy and so.damn.good! Wow I cannot believe your blog has grown and expanded so much in such a short period of time! Tavalodet Mobarak Donyaye Pesareh Bozorgh ;). I have also never made a mug cake before, but thats because my mom insisted on unplugging the microwave and never using it. That was that. I really appreciate the honesty and integrity you hold behind your blog, and how you will never ever accept sponsorships or promote products if you do not 100% believe in them. I didn’t know that your blog was only 2 years old! It seems like you have been blogging forever! Happy 2 years! I can honestly say that I always look forward to reading your posts, they are all so interesting and amazing 🙂 This cake looks like heaven, keep up the amazing work! Haha, thanks so much Bethany! Don’t underestimate yourself- Your recipes are amazing! Great post – thanks for your faithfulness to inspire. Love this recipe too – anything quick, easy and healthy is perfect! Congrats on 2 years. I think you’ve been a real pro at blogging from the start…up up and away. 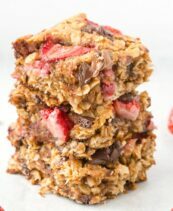 I will definitely try this (with the flax egg). 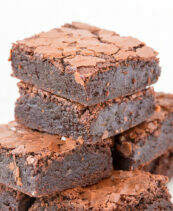 It is so hard to find both paleo AND vegan approved baking recipes. Thank you so much! Happy 2 years! One day we’ll make $10K a month. Maybe. If we win the lottery. LOL! Now, send me a cake! When it comes to blogging, I’m still figuring out what success means and I’ve been at it for over 3 years now. I guess it’s putting out relatable, quality content and connecting with the people that I want to connect with. Including you – when are we going to braid each others hair?! My version of success when it comes to blogging is simply reaching out to people and hoping that my story/posts sparks a desire for someone to do something great like choose recovery for an eating disorder or simply take time for themselves. Receiving a few comments here and there isn’t bad either! Happy 2 year blogiversary! My two year was at the end of July, and I’m hosting a giveaway over this weekend to celebrate :). So glad to have ‘met’ you….now when can I get up to NYC, gosh darnit!!! Thanks Jess! Here’s so many more to come! Happy 2 years blogging! I love your blog and love this cake!! keep up the great work! Happy Blogiversay! Or is it Blog-irthday? Either way, Huzzah! Seriously though, sprinkles may be optional, but cake is not. I do, it’s on my sidebar Ellie. Happy Blogiversary, Arman! Great thoughts on being an authentic blogger, even if it means ruffling feathers. Just made this recipe. Used a whole egg and mini chocolate chips instead of sprinkles. It was delicious! Not flat at all. It rose (and stayed) slightly above the top of my large mug and took 2 minutes. Thanks so much for this recipe! We’re blog twins. !!!!!. Happy 2 years, TBMW. I am constantly inspired by you, your dedication, genuineness, and hard work. I’m glad I found a fellow Asian who gets me and keeps me laughing at myself. I WILL be making this asap when I get back to home turf. Congrats on such a wonderful milestone, Arman! You are an inspiration! Thanks so much, Jessica- That means a tonne! This is such a fun and simple idea — especially when it’s hot outside and you don’t feel like turning the oven on but you REALLY want cake (me everyday in the summer). Or if you really want cake but don’t want to wait for it to cook in the oven (me everyday in all seasons). And you should add sprinkles to everything, regardless to whether or not “everyone else is doing it.” Sprinkles rock. Thanks for an awesome post. Staying true to yourself is what it’s all about. I use my microwave every day… to store dishes that I can’t fit anywhere else 😛 I’d be tempted to take them out for something like this, though… Happy Blogiversary, Mister! <3 Here's to many, many more good years. Hahahaha I remember that- the kitchen towels in there lol! Pingback: . link love 8/9 . - . running with spoons . Happy blog birthday! I’ve been reading your posts from almost the beginning (I do believe!) and can say that I still enjoy reading – you rock 🙂 You’re always honest and sincere and that’s hard to find *anywhere* out there. Keep up the awesome work! I still remember connecting with you over a pez factory and going to Africa. Happy blog birthday! I have a sprinkles cake in the works too 🙂 Belated birthday for me! The cake itself is pretty healthy, but I just have to laugh at the irony of calling something healthy when it is covered in colored sprinkles LOL But definitely way more healthy than typical cakes! I don’t really see the irony there 🙂 A small amount of sprinkles is perfectly healthy 🙂 Enjoy! Our 2 year blog birthdays are in the same week! Congrats!! 🙂 I love the sprinkle cake to celebrate. Sprinkles are always a winner. I have made this twice already, using chocolate chips instead of sprinkles. It is soooo good and completely takes care of my craving for a cupcake. Now, because I am relatively lazy in the experimental cooking department, I challenge you!!!! How about a lemon one with some healthy creamy white glaze/frosting, like that delicious Starbucks lemon pound cake?? 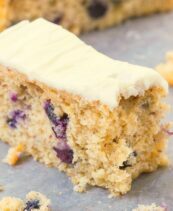 Also, a yummy Carrot spice version with raisins and a cream cheese frosting?????? Are your taste buds standing at attention? This looks awesome Arman! I never use our microwave, since I grew up with a mom who preached that they cause cancer, but the thought has always stuck with me! I’m definitely going to pin this for later though (and make the oven version). Such a great treat! 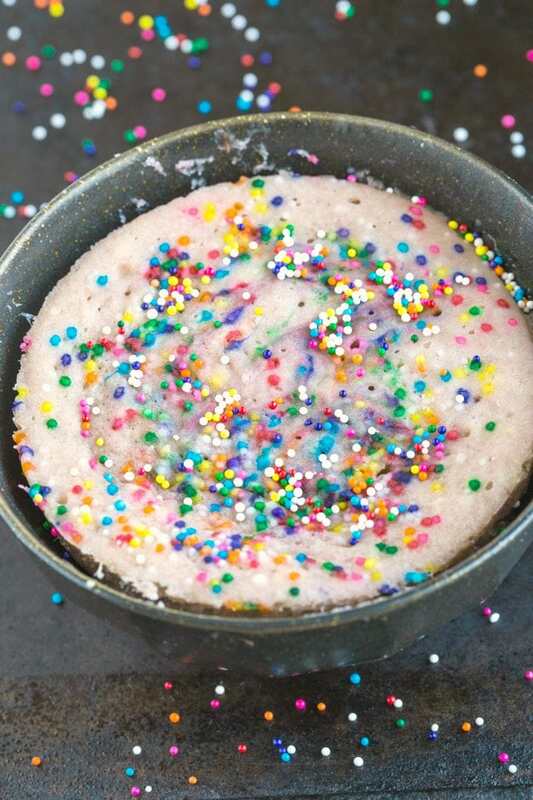 Make this delicious mug cake last night and it is a keeper! I think the sprinkles I used made my batter turn pink when I mixed them in but it was delish! I will definitely be making this again. Thanks so much again, Linda! I asked the baking supplies store and they told me the bigger ones don’t make them run so much- I never knew that! haha! Happy Blogiversary! 🙂 Love this recipe! Can’t wait to make it! Thanks! This is perfect! Love the mix of coconut and almond… Almond gives it substance and coconut fluffs it up! Been looking for a recipe like this. Thanks! It finally clicked that I could use my glass mixing bowls for mug cakes! And so I made this Monday! The instructions don’t say when to add the vanilla extract, so I mixed it in with the wet ingredients. It also doesn’t say when to add sprinkles, so I figured they went in with the dry ingredients. My did that yield an ugly cake! lol Tasted fine, though. I had to microwave it for close to 3 minutes to get it to seem cooked, though it was still soggy along the edges. I didn’t mix the first one enough, so there was a rather eggy/French toasty taste to it. The second one, where I threw sprinkles on top and swapped cardamom for the cinnamon, turned out way better! This is verging on more work than it’s worth, but isn’t quite there. I expect to make more mug cakes. I particularly like this recipe ’cause I have all the ingredients. I don’t have to go out and buy a bunch of crazy ingredients! Thanks so much for the recipe! 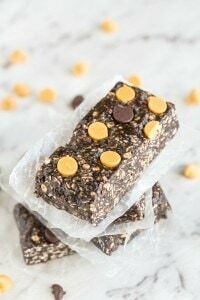 Looking for something healthy but sweet and came across this on Pinterest. My husband and I shared this, which will never happen again. Next time, we each get our OWN bowl! This was simply amazing and quite honestly better than any store bought cake mix. I would love to make this as a full size cake sometime but I’m not quite sure how much to up the ingredients. I did have to cook mine a bit more in the oven than 10-12 but that’s probably because my oven is almost 30 years old. I did do one small deviation — I used more than a pinch of cinnamon because I love the stuff but everything else was exactly as written. 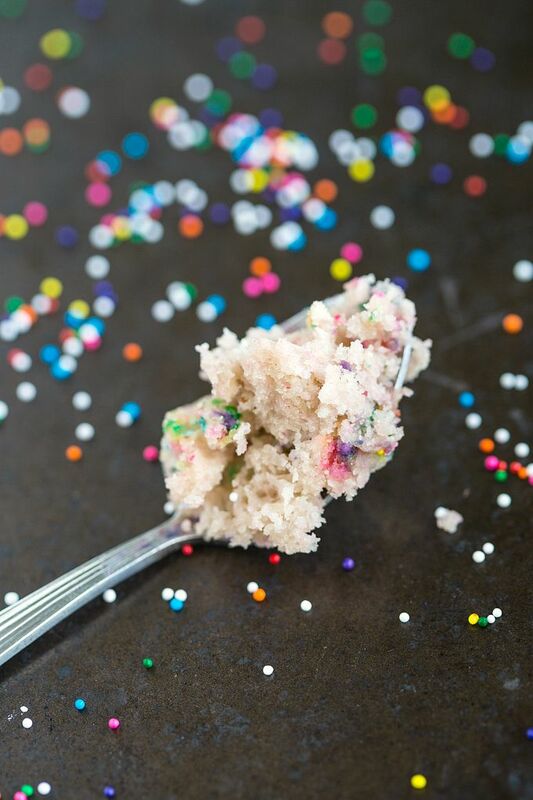 Sprinkles are NOT optional – that’s what makes it fun. 🙂 Thanks again for sharing – I hope to come across many more healthy desserts that tastes as wonderful as this. 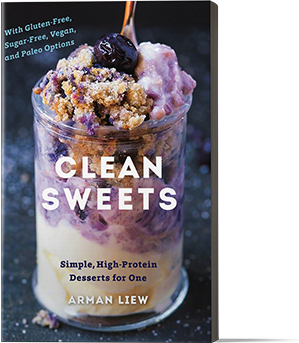 Oh wow- CJ, thank you SO much for the feedback- I’m so glad you enjoyed it- There will be many healthy desserts in my upcoming cookbook! OMG!!! This is delicious! I was watching a cooking contest & they were making cupcakes and I NEEDED cake. This hit the spot perfectly! I made up a little frosting with about a tbsp of light cream cheese, a few drops of vanilla, and a packet of stevia and it was exactly what I wanted. Definitely going into my “keepers” file! Hi Stacey! Thanks so much for the feedback- This makes me so happy and that frosting sounds PERFECT! What can be used instead of coconut flour? 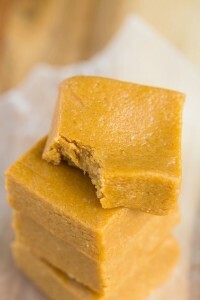 You can increase the almond flour or use oat flour, but adjust the liquids- You’ll need less. Could I use a while egg instead of just the egg white? Hello I have a question….is this vanilla cake …in your pictures… baked in a microwave OR… baked in an oven ?